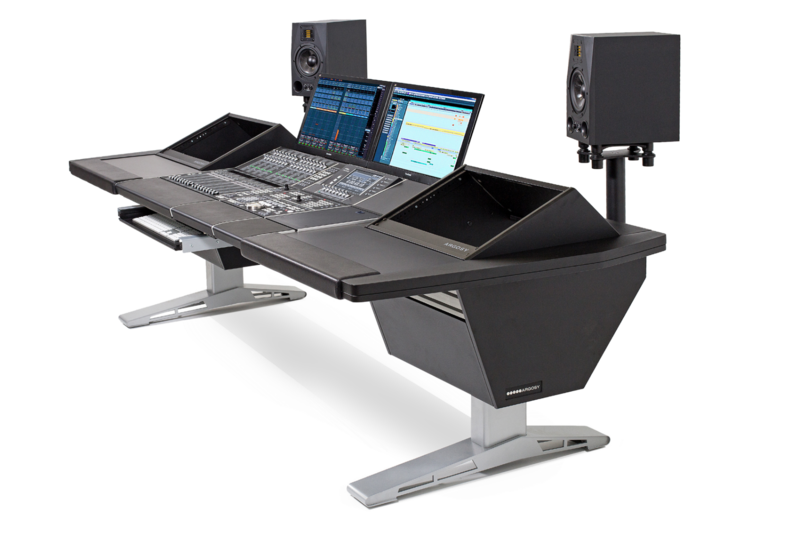 Designed to accommodate the AVID M40 or M10 system components and allows you to create, and even later expand your console to adapt to your specific needs. 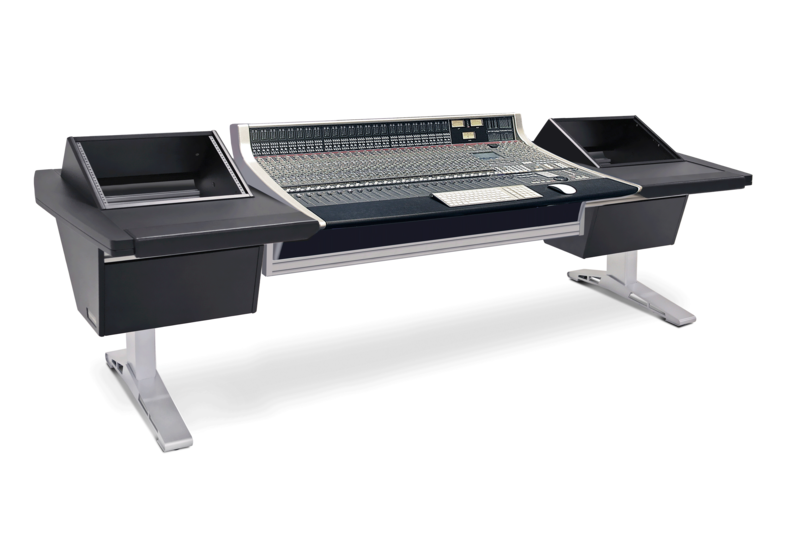 The Eclipse Console System is expandable allowing you to add S6 components to your system as your studio needs expand and grow. 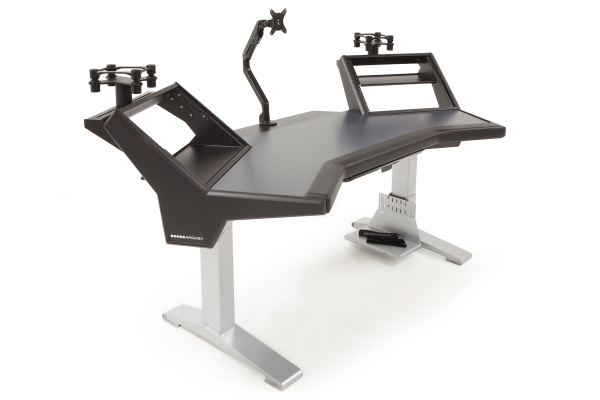 Make this workstation completely your own. 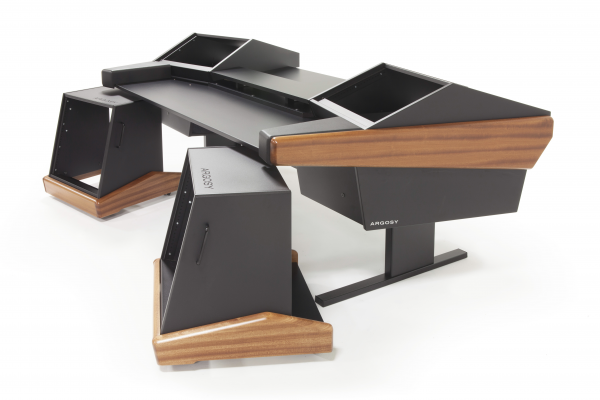 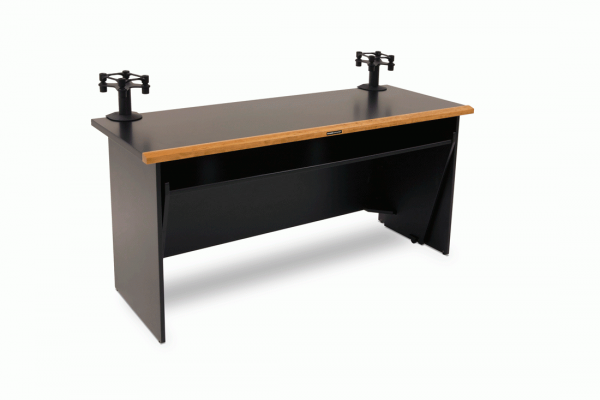 Configure your desk to exactly fit your creative needs. 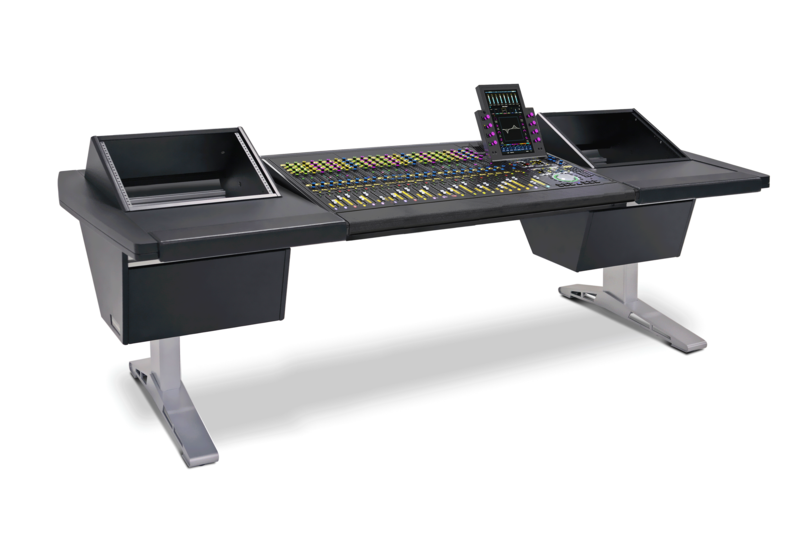 To accommodate additional faders, more rack space, Nuage workspaces, the Eclipse Console System is sure to enhance your console experience. 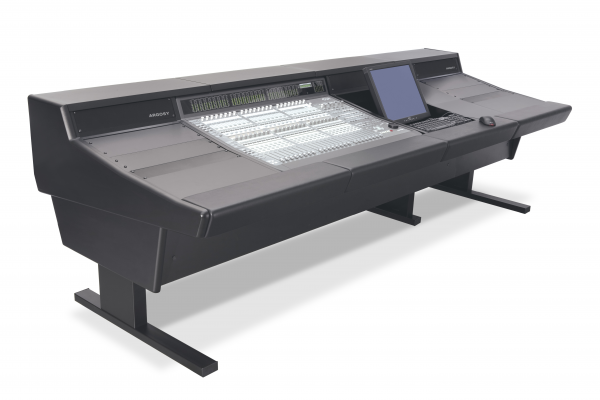 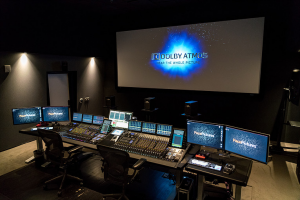 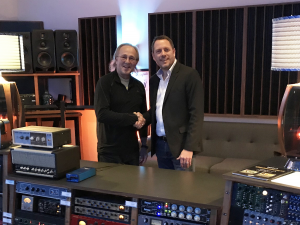 Designed with a drop frame to seamlessly integrate the SSL AWS 924 or 948 Delta. 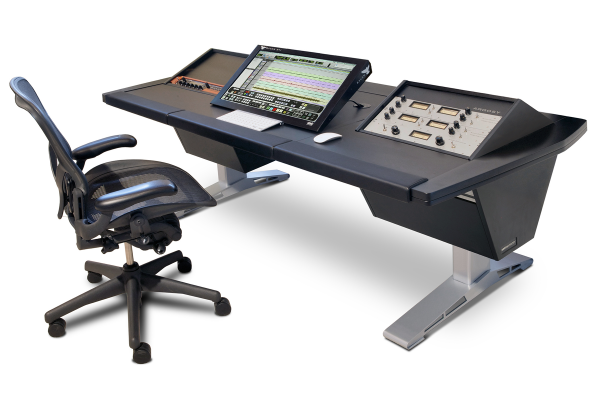 Configure your workstation to fit your unique studio needs and completely transform your workspace. 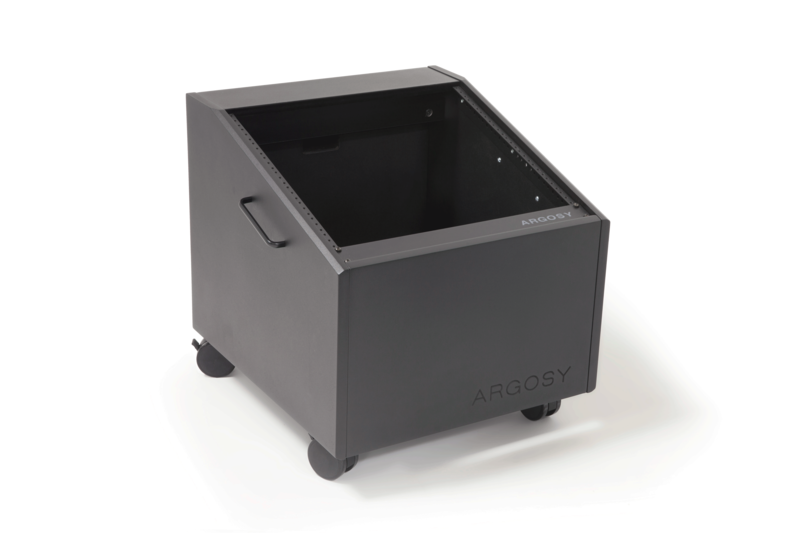 Available with rack space or desk surface. 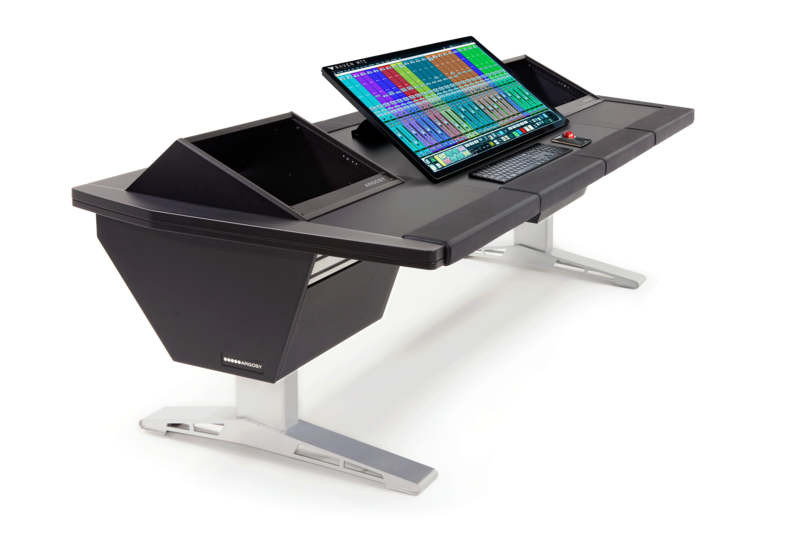 The Eclipse Universal Workstation integrates expansive desk space and 19" rack space to create an elegant and inspiring centerpiece in your studio. 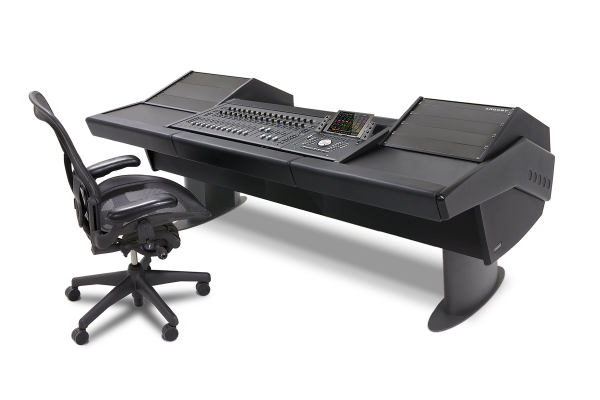 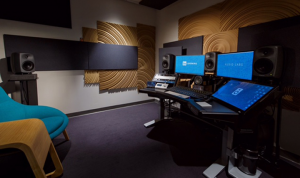 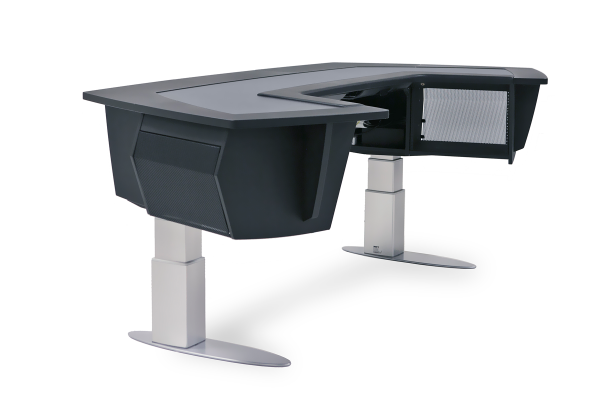 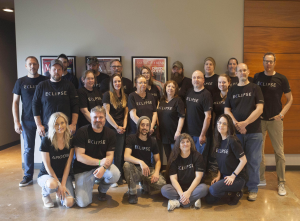 The Eclipse Edit Desk is the quintessential editing workspace for creative professionals. 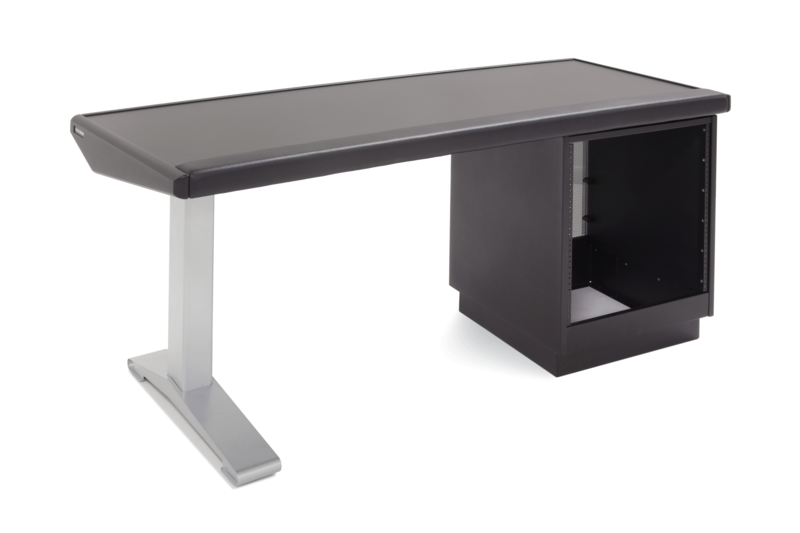 Slightly curved design. 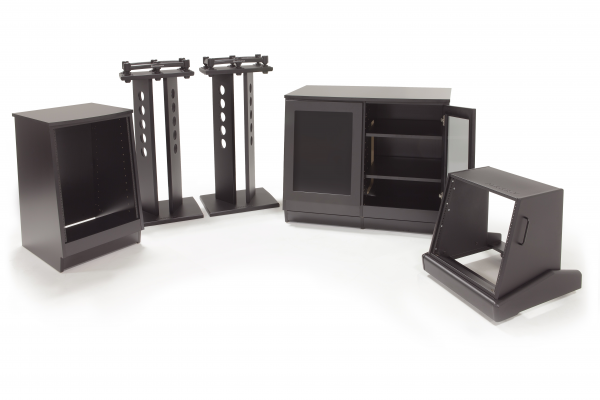 Available with and without rack space. 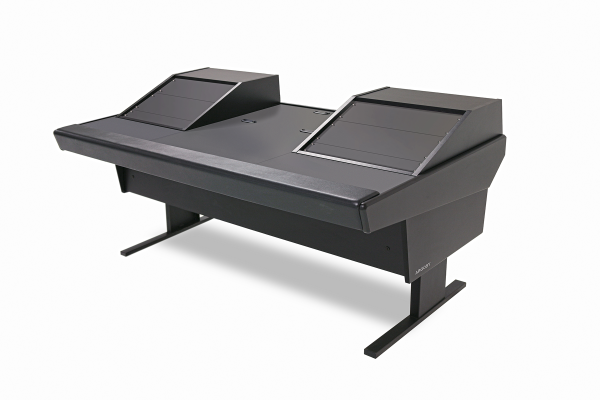 Place outboard gear within arms reach in the Eclipse Rolling Rack.